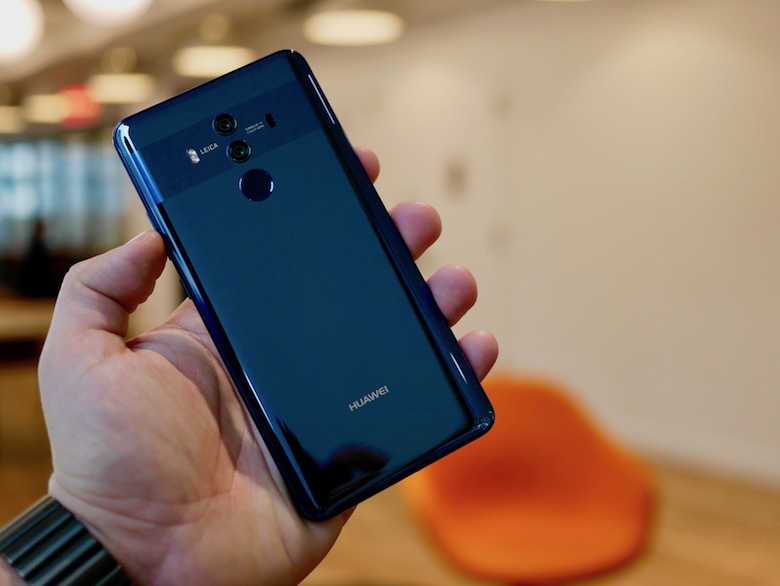 The long known British franchise – Tesco has started retailing electronics and gadgets at their LAZADA online stores since years ago. 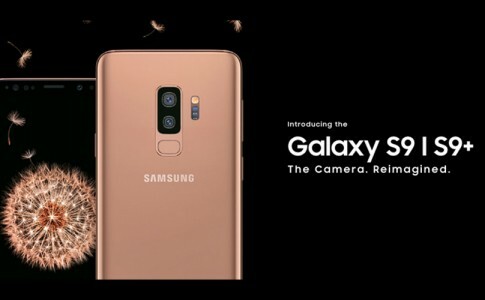 Recently, Lazada’s official Tesco shop now giving out RM100 rebate when you buy a smartphones valued over RM2000 only through their online stores. 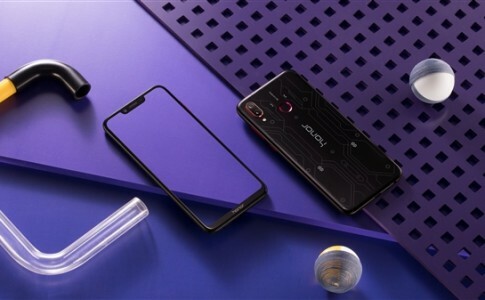 There are dozens of flagship smartphones that are usually priced over RM2000 such as the Samsung Galaxy S9 series, Huawei Mate and P10 series which are available at their online retail stores. 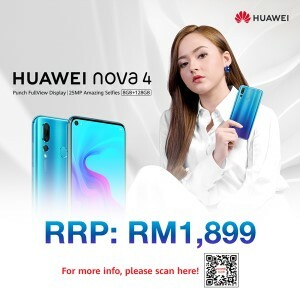 By typing in TESCOHP100 discount code before 31st July, you can enjoy a rebate at RM100 from the total bill. Remember to get it from authentic Tesco online store here! 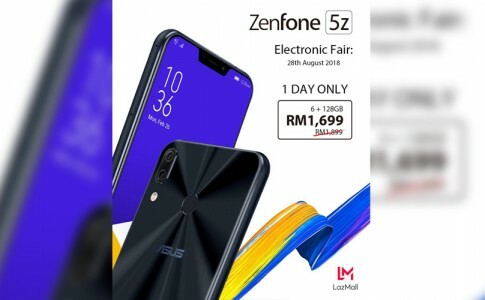 Lazada Mall brings another round of ASUS ZenFone 5Z with RM200 off! 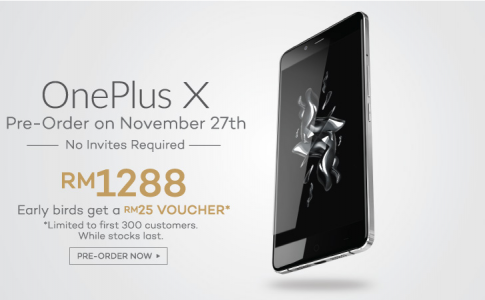 OnePlus X available for pre-order from Lazada with RM25 rebate! 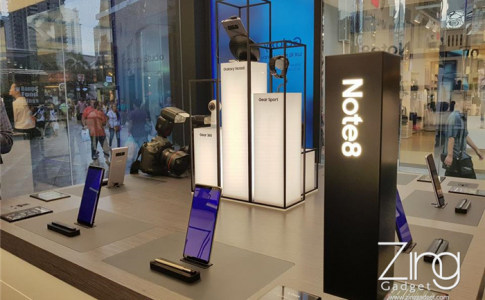 Samsung Galaxy Studio officially opens with Gear VR for every Note 8 purchase!